Zoe Luyendijk studio is dedicated to producing products that celebrate the individual creative spirit, the wildness in nature and ourselves, the joy of discovery, and the exceptional quality that comes from materials and designs in the hands of tibetan artisans. Zoe Luyendijk studio was established in 1995 as a vehicle to develop original designs that bring together the ideals of creativity, quality craftsmanship and cultural exchange with partner Murray Malott, a master boat builder. Zoe Luyendijk studio was launched at IFCC, May 2002. What distinguishes the carpets from the Zoe Luyendijk studio (pronounced lion-dike) is that, while each has the immediate impact of something unusual, their lasting appeal stems from the free-spirited originality at the source of each design. 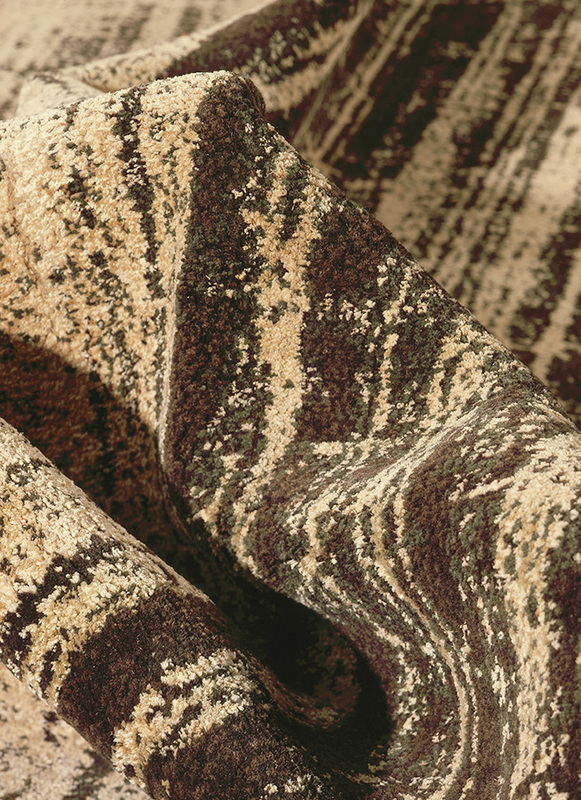 Over time, the carpets continue to reward and yield unexpected discoveries. There is more going on here than first meets the eye—beyond beauty, there is depth, substance, resonance. Each design is the result of a deeply personal exploration—on one hand playful, unbridled, the other—intense, uncompromising, and tenacious. Once committed, an idea is never explored halfway. Inspiration from nature—the colours and forms of coastal waters and forests inspiration from myths—the stories that cut across time and cultures inspiration from—artists that have traveled before her. Ultimately, she responds to something uniquely her own.